Absentia season 2 episode 2 review: Who is Emily’s mother, really? Absentia season 2 episode 2 served as another great reminder that within this world, no mystery is clear-cut. 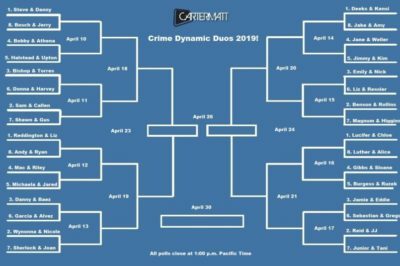 In this Crime Dynamic Duos battle, Emily & Nick from Absentia are going to do battle against Liz & Ressler from The Blacklist. Absentia season 2 episode 1 review: Who is Valerie Chandris? 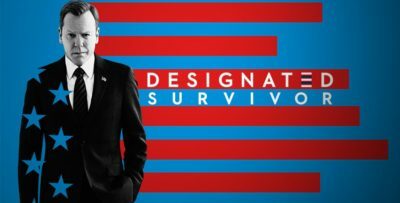 During Absentia season 2 episode 1, we have a chance to learn a little bit more about Valerie Chandris. 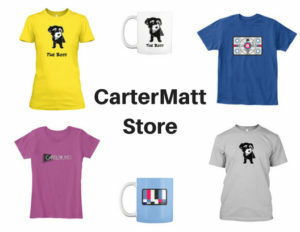 Find out more in this review! For everyone out there excited for Absentia season 2 to arrive in North America, consider this another reason to be. 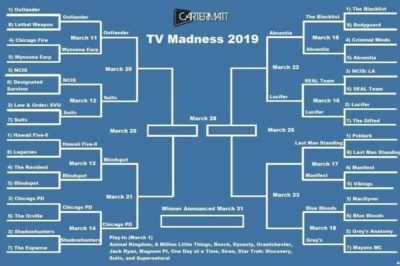 TV Madness 2019: Absentia, Lucifer square off in round 3! In this TV Madness battle, Absentia and Lucifer face off in round 3. Which one of them will move to the final four? 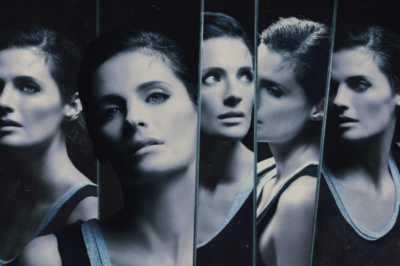 Absentia season 2 will not be eligible for the 2019 Emmys, and there is a fairly specific reason why. 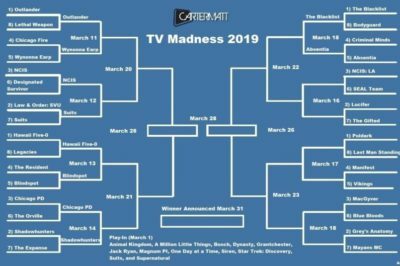 TV Madness 2019: The Blacklist, Absentia square off in round 2 battle! 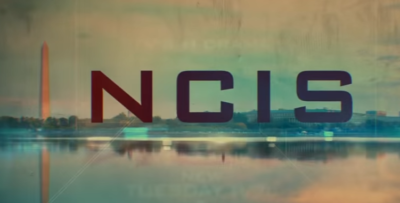 In this edition of TV Madness 2019, Absentia and The Blacklist are facing off. Which show do you want to see advance? 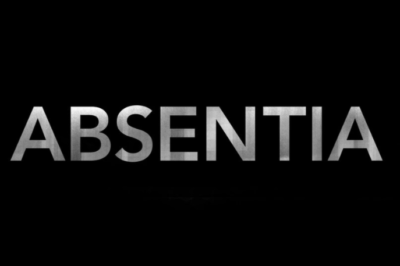 Absentia fans, we more than understand — it’s been a long, tough wait for news on the show’s return to Amazon Prime. In this new Absentia season 2 video, take a look at what Stana Katic, Cara Theobold, and Natasha Little had to say about their stories.